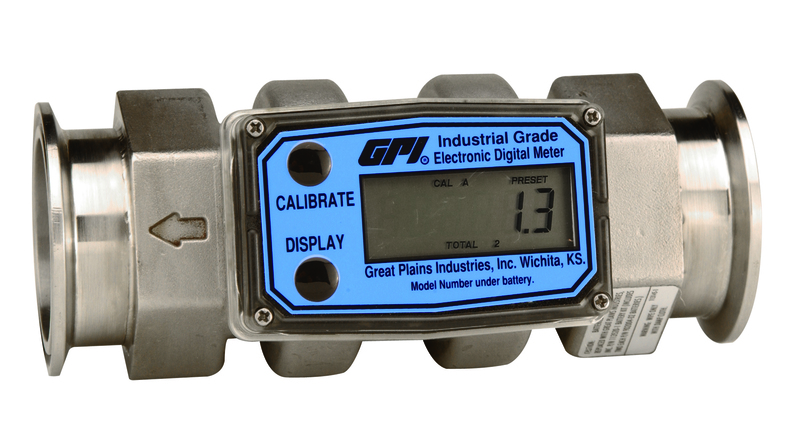 The GPI G2 series industrial grade flowmeter meter allows you to design a meter to suit your specific application. 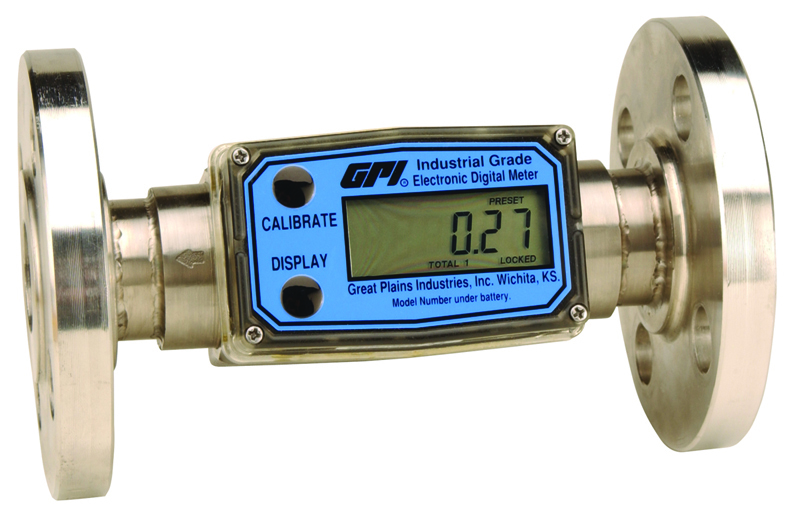 Turbine choice depends on flowrate, line size, pressure rating, fitting type, chemical compatibility and temperature range. 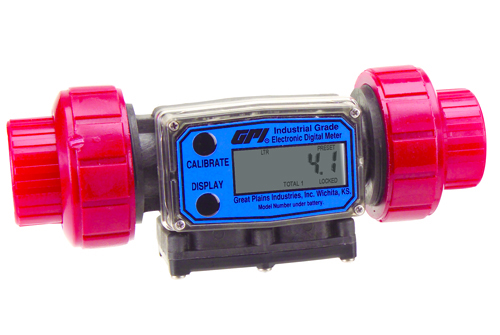 When choosing a G2 series meter select from the variety of types and sizes. 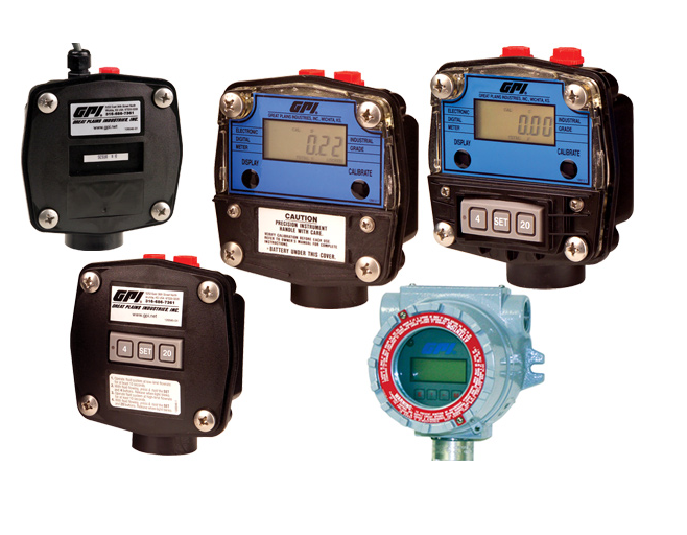 These meters offer high accuracy at a lower cost, are compact and include a self contained design. 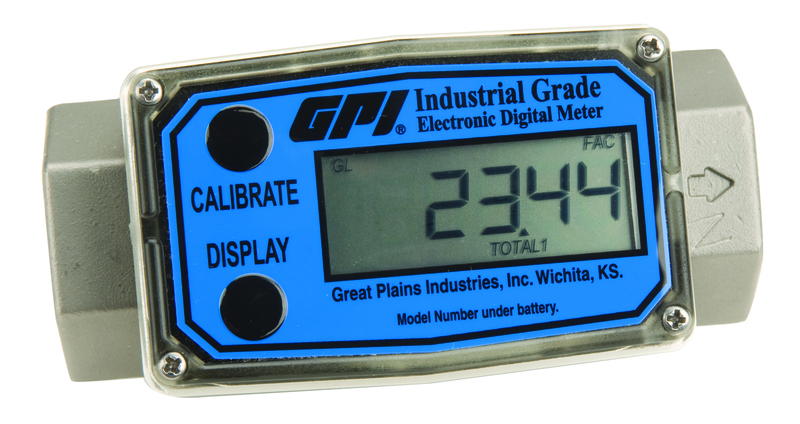 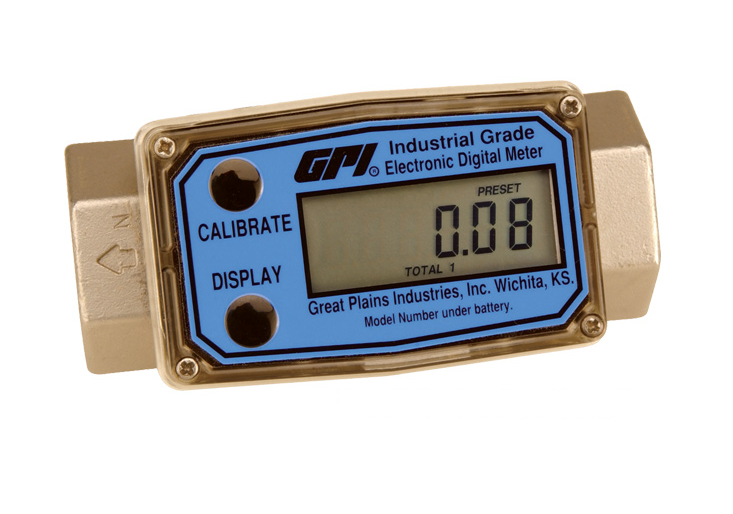 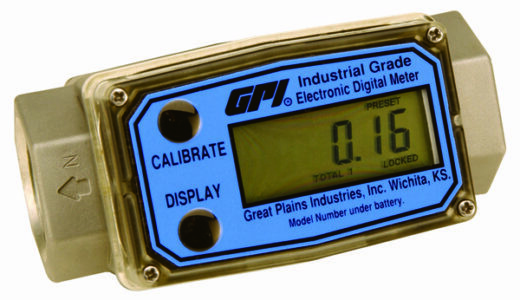 G2 series meters are field serviceable.